Some super fun Summertime projects! Summer is here! And if you know me, you know that I prefer my walks on the beach late in the evening. When Mr. Sunshine has called it a day and only his afterglow remains. Days are best spent indoors, A/C pumping, ice pops in hand! When I think of summer, I think of crafting. I mean, yes I think of crafting all year round, but for me summer means PROJECTS. Finally doing all the stuff I've back burnered...or endeavoring to take on tasks that require a longer range focus. Perfect to stretch out over a couple weeks of long summer days. Or just doing silly day projects. I have so many great memories of summer camp, and choosing to spend my days in the craft cabin. Walking up to the supply table, my eyes wide and my mind racing with possibilities...grabbing pipe cleaners, beads, paints, glitter, feathers, ribbons, yarn, wood bits, fabric...then sitting with friends that I had just met that week...sharing ideas...making gifts for each other, and secret gifts to be left in each other's cabins later on. 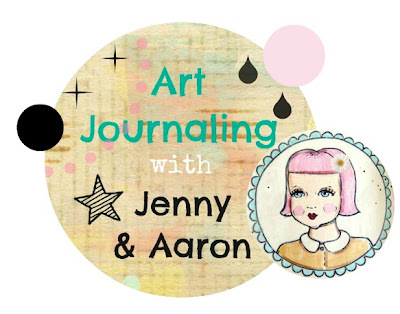 I love the idea of choosing special projects just for summer. Probably because of my long history with summer crafting I find the projects and the whole process a bit more magical. I absolutely love those old timey General Stores that can only be found in seashore towns. Where they still carry paint by number kits, lanyard, embroidery hoops, and pot holder kits. Stuff that's only for sale during the vacation season ...sold to a captive audience....some of the packaging bearing tell tale signs of being there for over a decade. 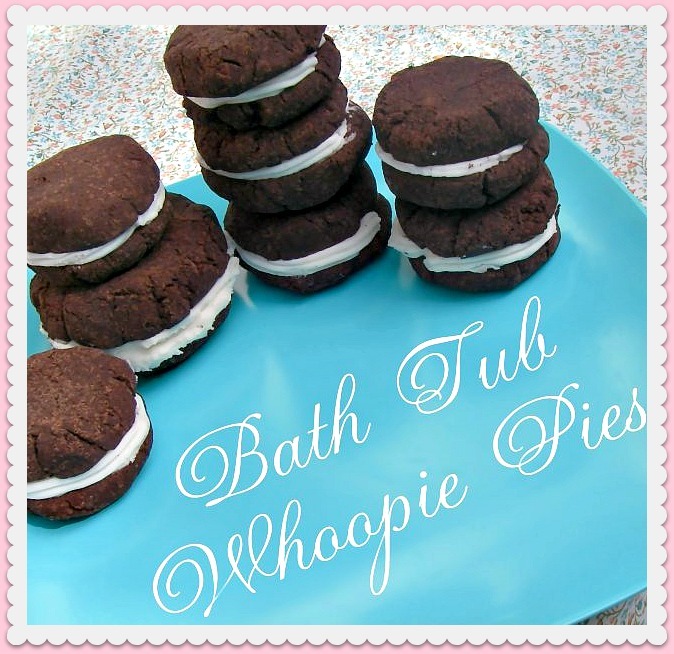 Above, is a tutorial for Bath Tub Whoopie Pies! Do you get more fun or cute? Such great gifties too! 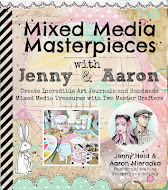 I'm looking forward to making a batch of these! 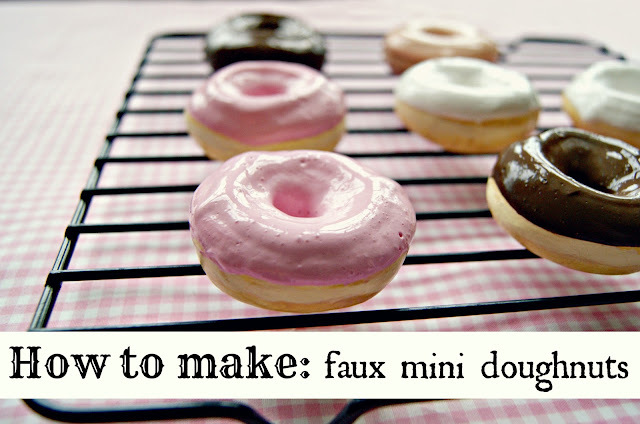 They'll look so so sweet in a jar! They make me think of Hershey Park, Pennsylvania. Home of Hershey's Chocolate and a whole world of chocolate themed stuff. I vow to give their Chocolate Spa a try one day. 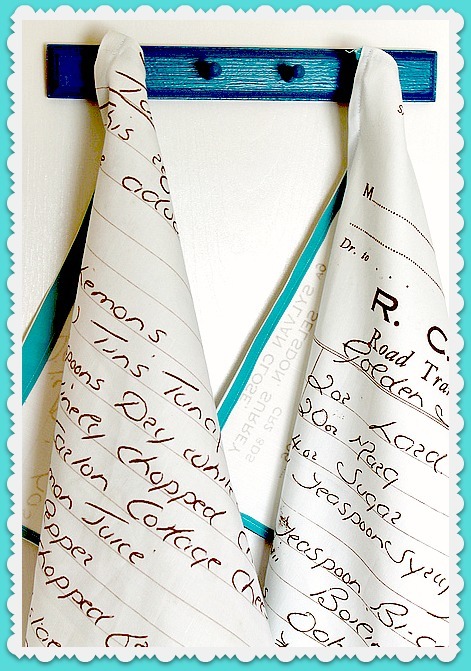 I adore these handwritten recipe tea towels to bits and bits! 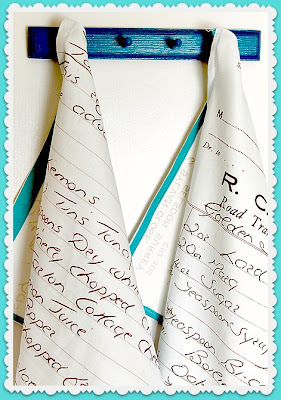 I have hundreds and hundreds of hand written recipe cards and notebooks collected over the years, and this would be so much fun to do! So up my alley! 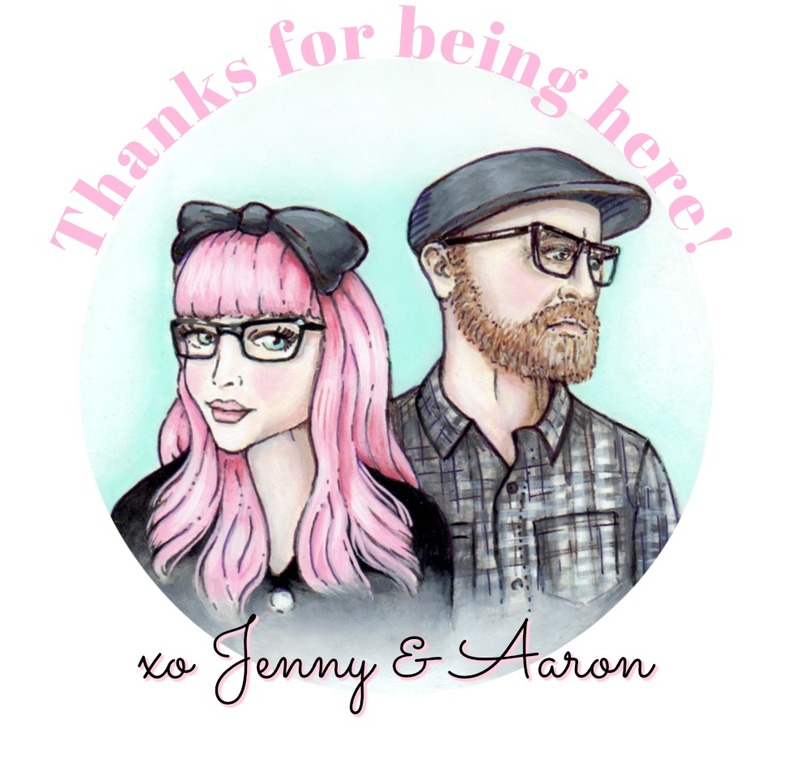 Another adorable little project from my crazy talented and beyond sweet friend Amy Powers. 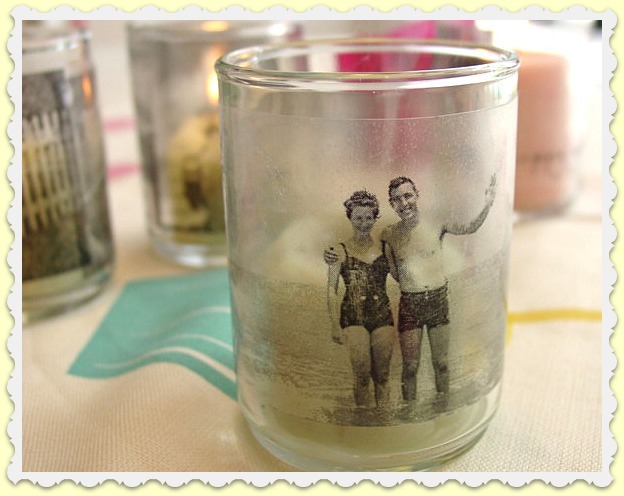 "Making Memory Candles" by transferring vintage (or new) images onto candle holders using transparent contact paper. You could really go so many ways with this! I adore the beach goers in the photo! Such a happy couple! I know I'll be making a bunch of these! Such fun stuff!! LOVE it all!!! Ah, I have SO many projects planned. Sometimes it really is necessary just to take a step back and work on a project, whether or not you 'really' have time for it!